The central nervous system has no, or only limited, potential for regeneration, and surgically damaged nervous tissue remains permanently dysfunctional. Therefore, cranial neurosurgery differs from other surgical procedures in many respects. Even the access to the lesion can be a major problem in cerebral operations because surgical damage to physiological cerebral tissue around the lesion bears the risk of severe postoperative neurological deficits. This particular situation demands detailed preoperative planning of the surgical approach and the microsurgical strategy. A fundamental prerequisite for minimally invasive neurosurgical management is the exact knowledge of the location of the target area within the brain. 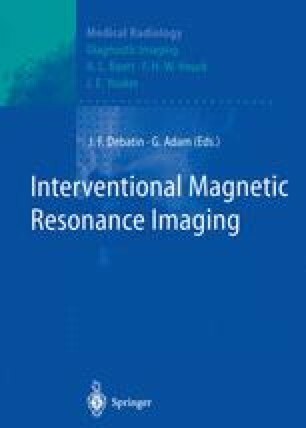 Nowadays, the exact localization of the lesion with respect to the surrounding anatomy can be determined by sophisticated neuroradiological imaging techniques, but the transfer of this indispensable knowledge into surgical practice still remains difficult.